Gaaaah! I almost took one of these pups home with me. 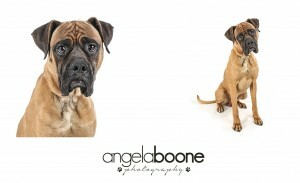 Meet Sampson, Charlie and Mochi – 3 gorgeous Boxers waiting for forever homes through Rescued Pets are Wonderful. Sampson Charlie Mochi Angela Boone Photography specializes in pet photography in the Twin Cities of Minneapolis and St. Paul, Minnesota. 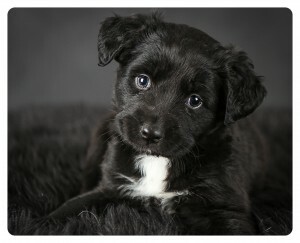 Twin Cities Pet Photographer | Your Guess Is As Good As Mine! Honestly. It should be a crime to be this darn cute. Adopt Lucy! Saveabull Rescue Angela Boone Photography specializes in pet photography in the Twin Cities of Minneapolis and St. Paul, Minnesota. 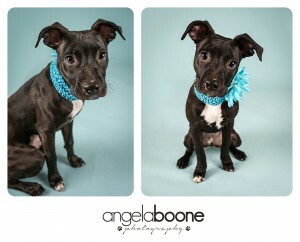 Twin Cities Pet Photographer | The Hounds! Be still my heart. I love greyhounds, I so do. 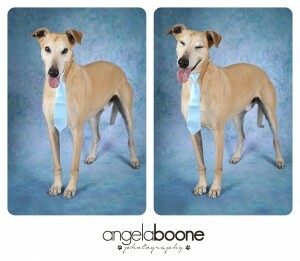 Meet Tom, Racer and Turbo; 3 lovely dogs looking for forever homes through Minnesota Greyhound Rescue. Looove! Angela Boone Photography specializes in pet photography in the Twin Cities of Minneapolis and St. Paul, Minnesota.